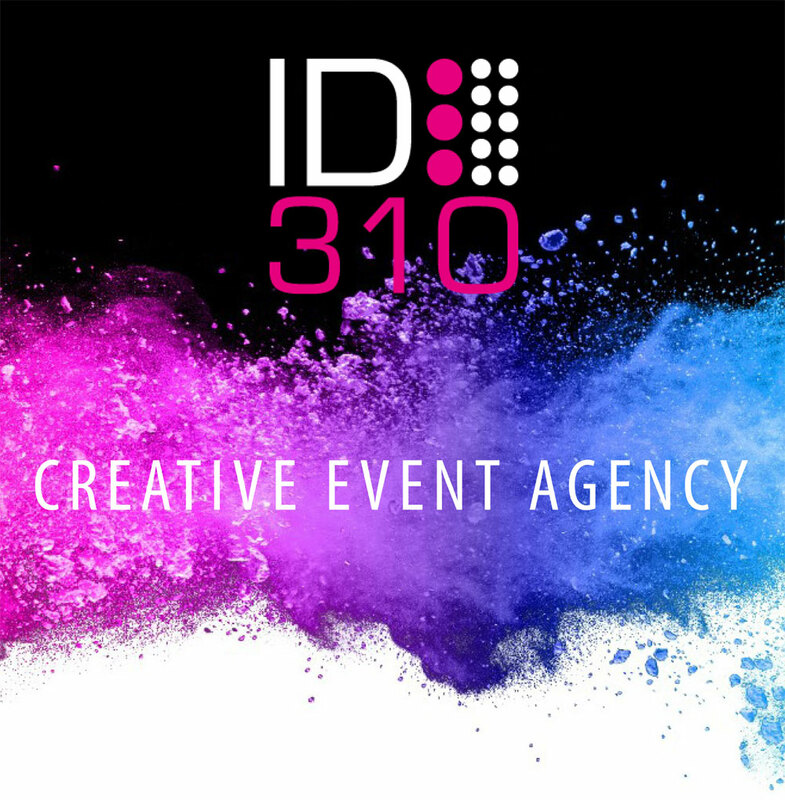 We are ID310, a creative event agency. Our team develops creative concepts and produces unique events for brands and businesses. Events are our craft, what moves us. We believe in the power of events, and this belief inspires and amazes us every single day. 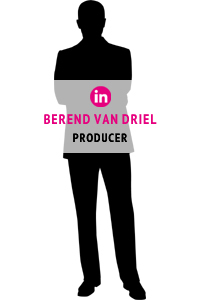 Being this inspired allows us to fabricate creative and surprising concepts, which result in high-quality productions. Our projects are effective and always rooted in marketing- and/or communication objectives. Customization, creativity, and experience are crucial ingredients for us; therefore no production is ever the same. ID310 brings the story and identity of its clients to life through unique concepts, while recognizing and surprising target audiences. Curious to see what we have been up to? Visit our portfolio page by clicking the button below. We are a full-service event agency with an enthusiastic team of creatives, graphic designers, event managers, and producers. We are professionals with a shared passion for creating experiences. ID310 eases concern and is a dependable partner in events from start to finish. 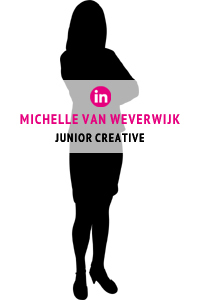 We would love to be creative with you! 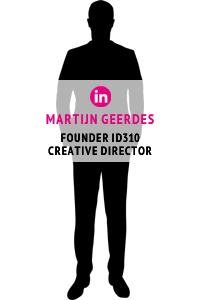 ID310 develops creative concepts and produces unique events for a diverse set of brands and businesses. Below, you will find a small sample of our clients. Are you curious, surprised, excited or left with any questions?